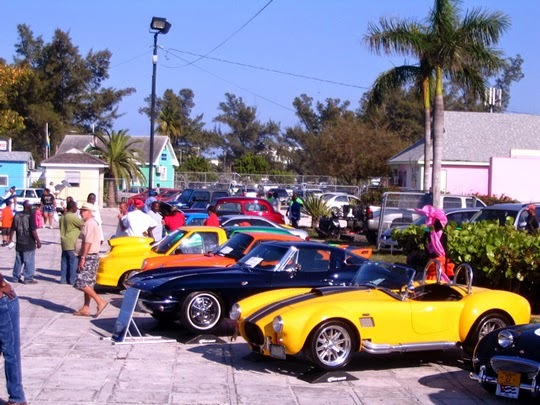 NASSAU, Bahamas -- There was something for everybody at the 28th Annual Antique Auto Show & Cook-Out at Arawak Cay on a beautiful sunny Saturday at Arawak Cay organized by the Antique Auto Club of The Bahamas. For those seeking food there were steak and chicken dinners from the grill plus hamburgers and hot dogs from the Rotary Club of East Nassau’s well known Hamburger Van. For those with “sweet tooths” the Kiwanis K-Kids Club were on hand selling desserts and Rotary’s Interact Club provided ice cream.